Is Catherine McKenna happy to champion the same targets for reducing carbon pollution that her own party called "the weakest" in the industrialized world? Or is Catherine McKenna happy to champion the same targets for reducing carbon pollution that her own party called “the weakest” in the industrialized world? Appearing Sunday on CTV’s Question Period, Canada’s Environment Minister conceded she has no plan to set a stronger target for reducing carbon emissions than the target Stephen Harper proposed last year. Maybe everybody missed a footnote in the Liberal Party’s 2015 election platform defining “Real Change” as achieving Stephen Harper’s goals? Despite McKenna’s new definition of success, the 2015 Liberal platform’s chapter on the environment actually has a very different benchmark for success when it comes to climate change. You might ask yourself: will Harper’s carbon target help prevent such “catastrophic” impacts? 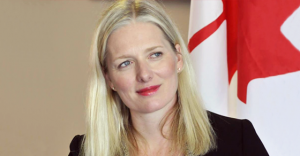 That’s exactly the question one Liberal backbencher put before Canada’s lead climate change negotiator – would Harper’s target of reducing emissions 30% below 2005 levels by 2030 “help achieve the goal of a 1.5-degree or 2-degree rise in temperature”? Add to that, Canada’s targets are less ambitious than other industrialized countries. The 28 members of the European Union set a target of reducing emissions 40% below 2005 levels by 2030 while the United States set a goal of 26-28% below 2005 levels by 2025 – a similar goal achieved five years earlier than Canada. And he’s not the only one with choice words. Climate experts estimate that avoiding a 2° Celsius increase in global temperatures will require additional emissions reductions of 40-70% by 2050 and “carbon neutrality” (zero emissions) by the year 2100. 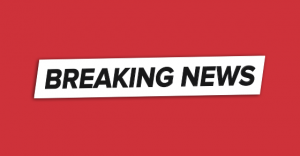 PressProgress has learned Canada's Chief Statistician has resigned amid accusations the Liberal government is compromising the independence of Statistics Canada. 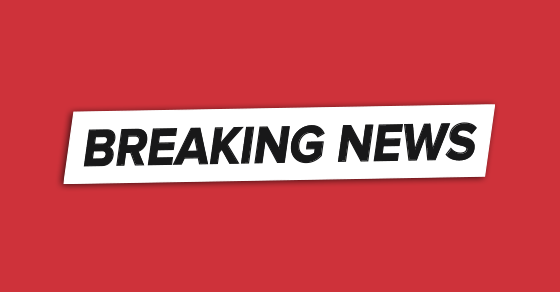 Canada’s Chief Statistician has resigned amid accusations the Liberal government is compromising the independence of Statistics Canada. PressProgress has learned Wayne Smith, head of Statistics Canada, announced his resignation Friday morning.